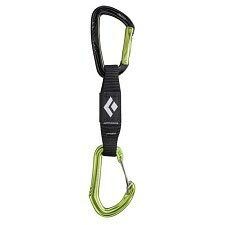 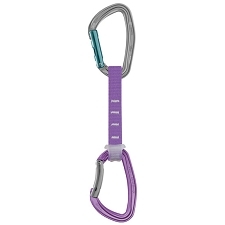 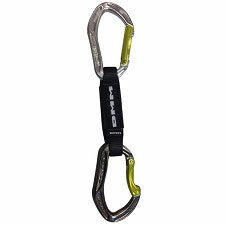 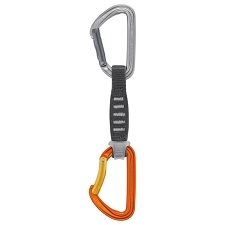 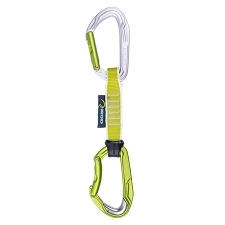 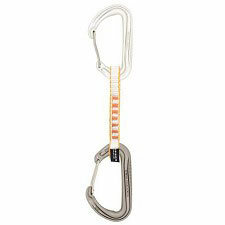 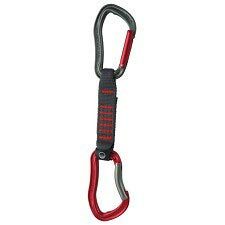 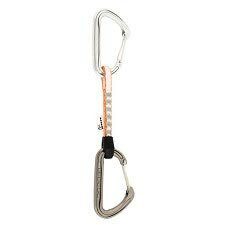 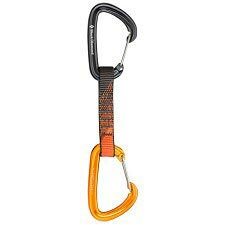 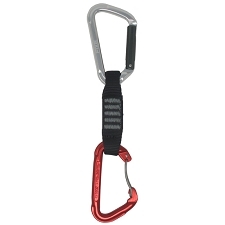 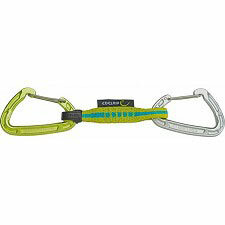 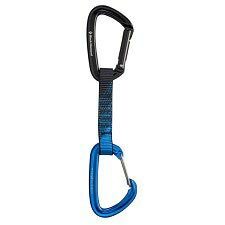 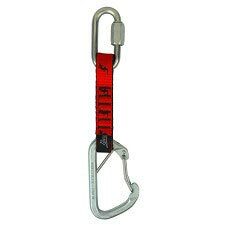 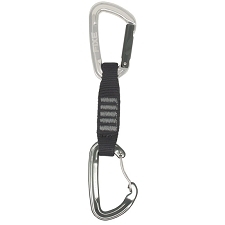 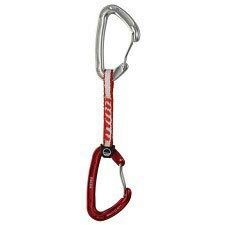 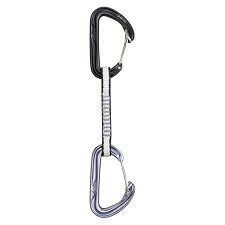 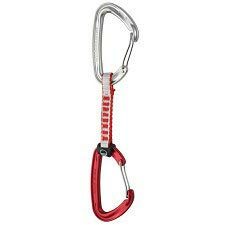 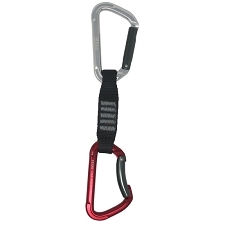 ?With two Positron carabiners and a Polyester Dogbone, the Black Diamond Positron Quickdraw is BD&apos;s top value in full keylock functionality. 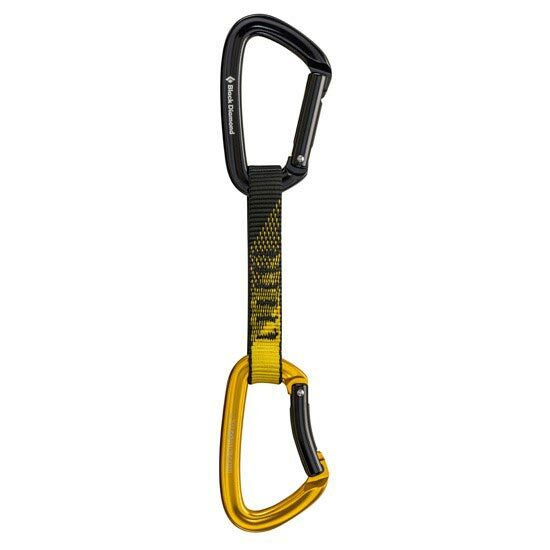 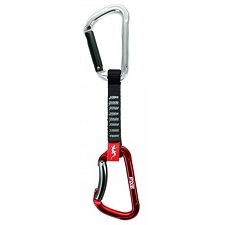 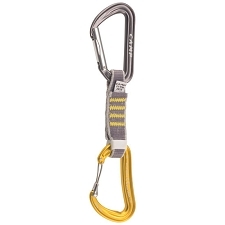 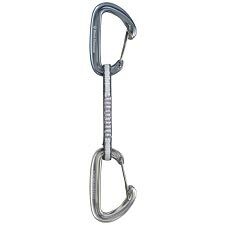 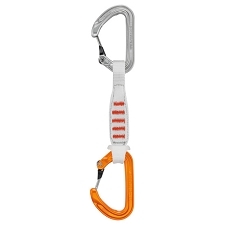 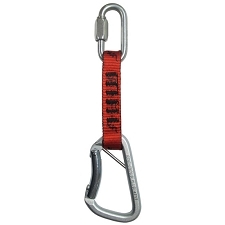 The light, smooth−clipping design eliminates snags whether you&apos;re cranking on sport routes or extending gear placements, and the integrated Straitjacket insert keeps the bottom biner in the optimal clipping position. 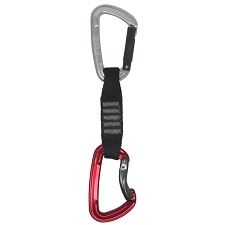 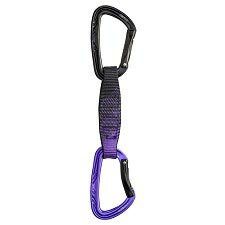 Customer Opinions "Positron Quickdraw 12 cm"